Don’t get fooled by the title, I’m not really a cigar aficionado but my husband is a bit of one. He loves to smoke an occasional cigar and made it his mission, while we were in Cuba, to purchase some fine Cuban cigars. For my part I was happy to tag along realizing that this was a photo opportunity that wouldn’t come along very often. The gentleman in these images was more than happy to let me photograph him my only problem was the lack of light. I had to increase my ISO to 3200 to get any decent images and I still had to use a relatively slow shutter speed. 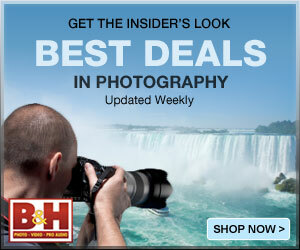 While the Canon 7D is pretty good at high ISOs at 3200 there was still too much noise for my liking. My favourite noise reduction software is Topaz DeNoise and once again it came through in spades. You can download a trial version of Topaz DeNoise and you can use the discount code ELPHOTO to get 15% off any Topaz product. This entry was posted on February 13, 2015 by edithlevyphotography. 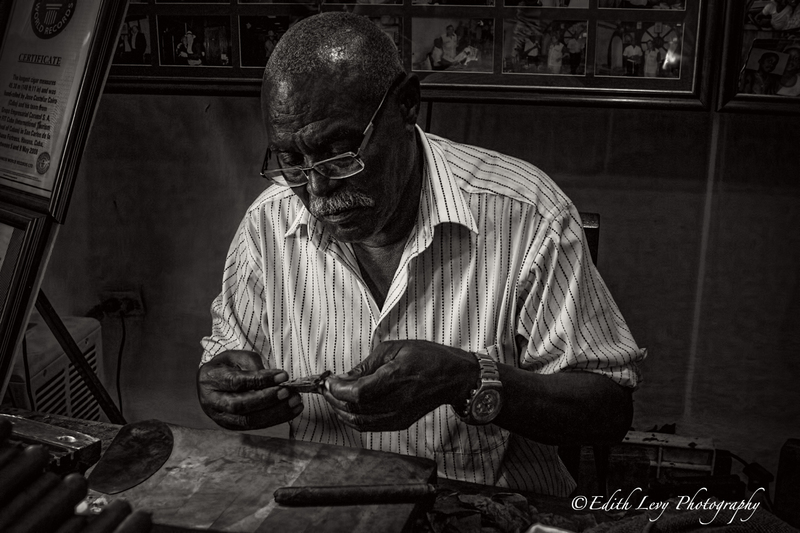 It was filed under Black & White, Cuba, Travel and was tagged with 7D, black and white, Canon, Cigar, cigar aficionado, Cuba, Cuban Cigars, Havana, Stogie, travel photography. A nice little mini-essay. 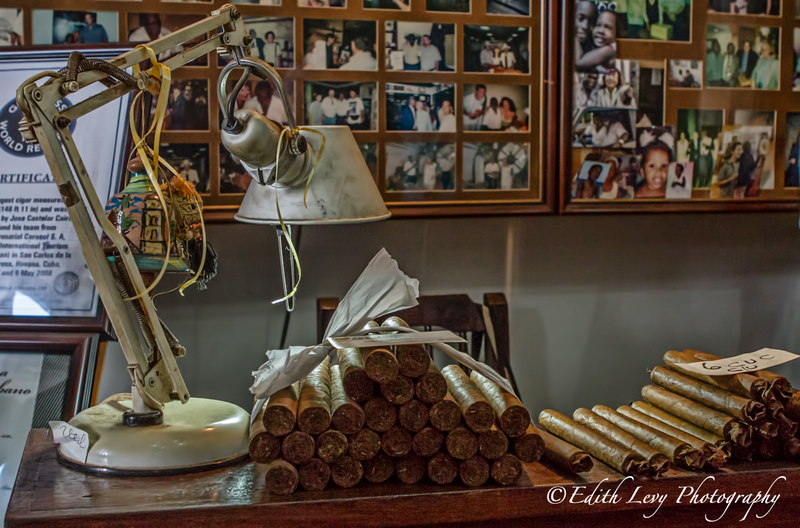 I am not a cigar aficionado either, but I do enjoyed photographing Cuban cigars in making – and every so often smoke one, too. I think for me, the black and whit stands out more than the colour pictures. Thanks so much Otto. I always value your comments. My son leaves tomorrow morning for Cuba, and he has had quite a few requests to bring back some cubans :). He figures be’s going to make some money when he returns LOL! Thanks so much Amy. Happy Valentine’s day to you too. These are wonderful images, Edith! this is so talented, informative and art to explore!! Great looking shots Edith, you would never guess it was in low light, I’m a bit partial to the odd cigar myself. One can smell the aroma of fresh tobacco leaves! I have had the opportunity to watch these masters (although not in Cuba). Fascinating. I wish I was into photography back then. You have brought the experience back to me through these photos, Edith. What fabulous shots here, Edith! Great character, in both the location and the gentleman who is working!